Buying your first home can be an extremely daunting prospect for anyone. The aim of this guide is to give a clear overview of the process, what it involves, and to give you some helpful tips along the way. 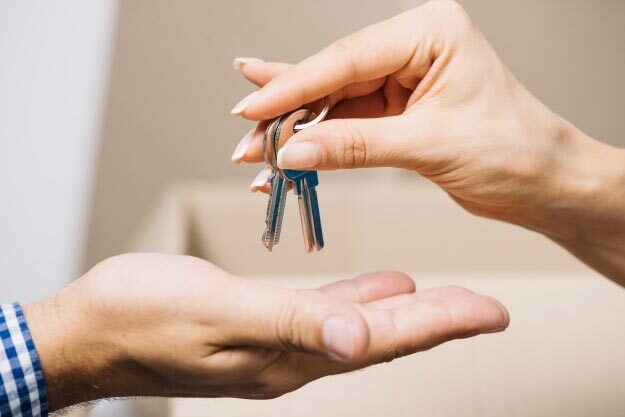 But, here at ASSERTA HOME LONDON, our aim is to help you keep any complications to a minimum and to give you a level of understanding that will help you in your quest to purchase your ideal first home as easily as possible. One off costs include a possible mortgage arrangement fee and lender valuation fee although both can be waived depending on the perks of your chosen lender. But if payable they will set you back a couple of hundred pounds. Surveys can also be an expensive business, usually between £250 and £500. However, for an old property a more comprehensive structural survey may be necessary and it can cost in excess of £1,000. The there are legal/conveyancing fees and search fees (it is wise to shop around as rates vary quite considerably), stamp duty (which usually comes in at around 1% of the property’s selling price and is payable for properties above £125,000) and if you are selling a property yourself, the estate agents commission for the sale of your own property. Insurance costs must also be considered along with any removal/installation costs once the move is finalised. These costs must of course be budgeted for, along with the costs of any potential work on the house that might be necessary. A house that needs a new bathroom for example is going to end up costing you a good few thousand pounds more than the price you agree with the current owner. There is a huge amount of things to consider such as the local area, the neighbours, the state of repair of the property, the nature of the ownership (is it leasehold or freehold? ), any legal complications with regard to the property’s registration, and just generally how you feel about a property. After all, it is going to be your home! Your solicitor will then draw up the transfer documents for the seller’s solicitor, arrange the finalization and signing of your mortgage documents, and carry out any last minute searches. Get the keys, move in and enjoy your new home!